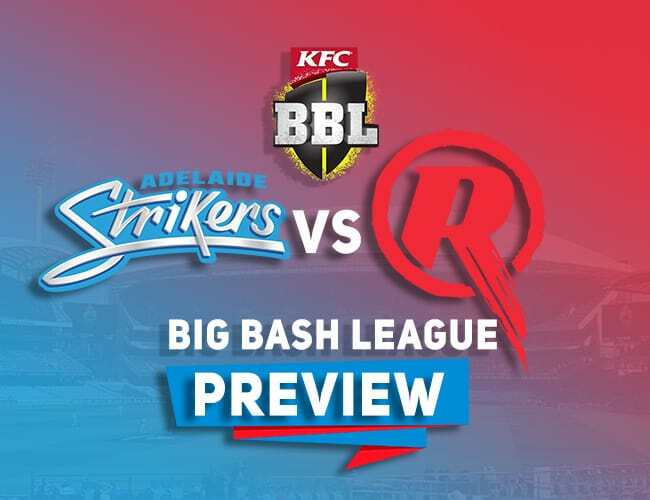 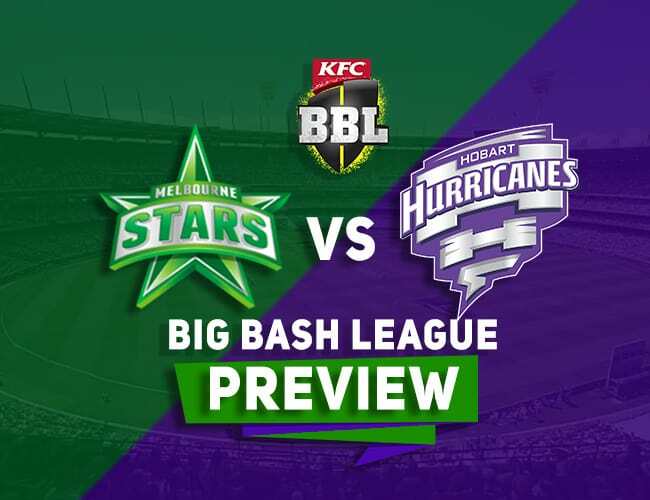 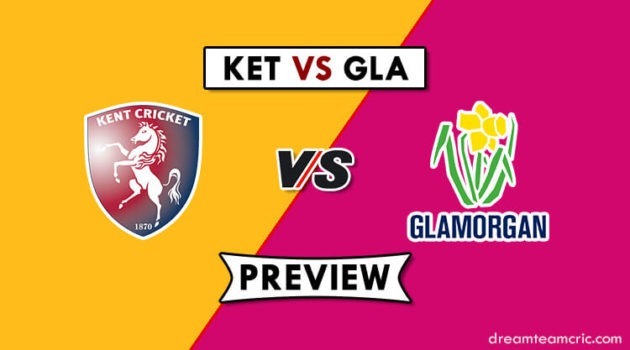 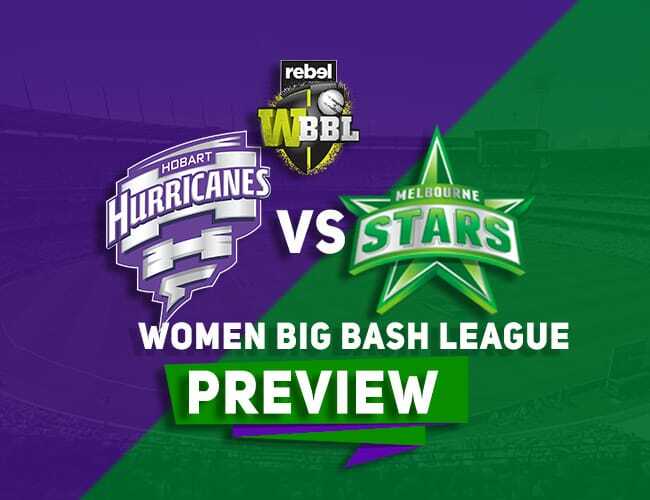 PS vs HBH Dream11 Team Prediction, Preview: BBL| The first Semi, Marshes are back! 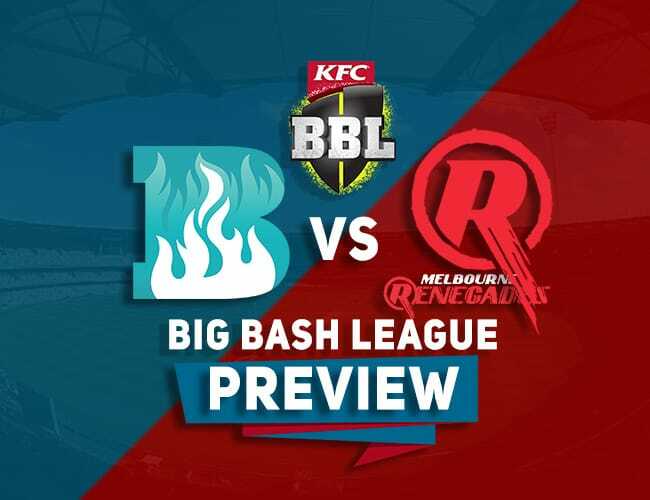 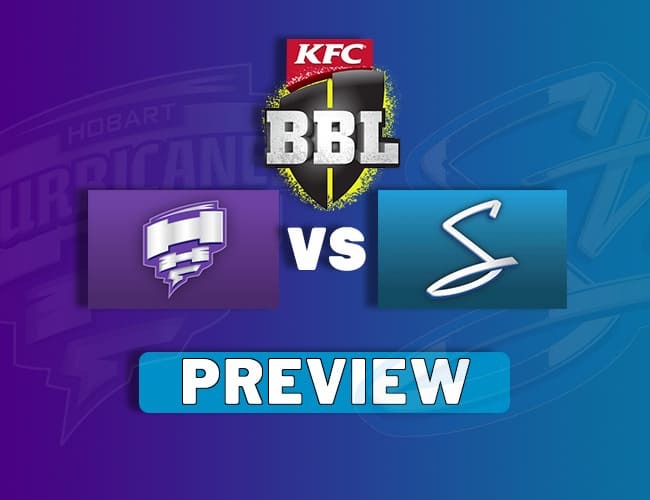 PS vs HBH Dream11 Team Prediction, Preview: BBL Welcome to our Preview of the first semi-final of BBL -PS vs HBH . 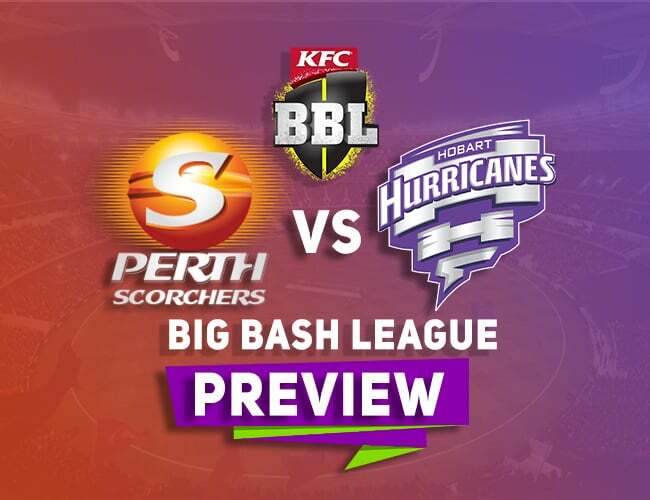 The match will be played at the newly built Optus Stadium, Perth the home venue for PS as they ended top two. 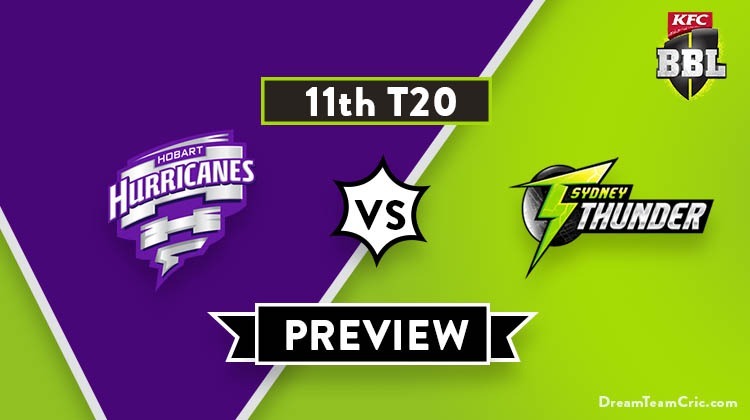 This is our prediction of Dream11 Team and probable playing XI for Perth Scorchers vs Hobart Hurricanes. 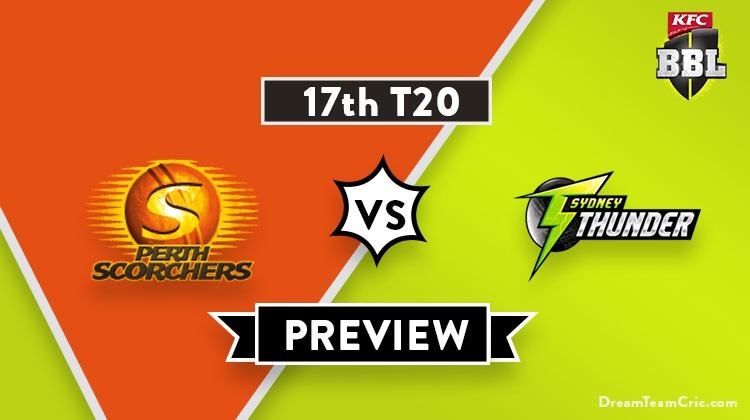 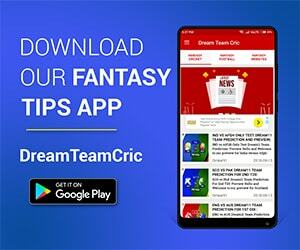 Perth Scorchers have had a great tournament so … [Read more...] about PS vs HBH Dream11 Team Prediction, Preview: BBL| The first Semi, Marshes are back!